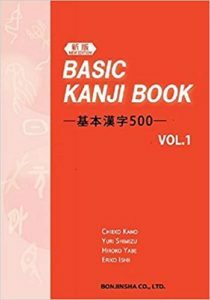 Following the Basic Kanji Book, this course will cover 200 essential characters. With particular emphasis on proper stroke order, students will learn to write as well as read kanji. Students must have a firm grasp of hiragana to participate.